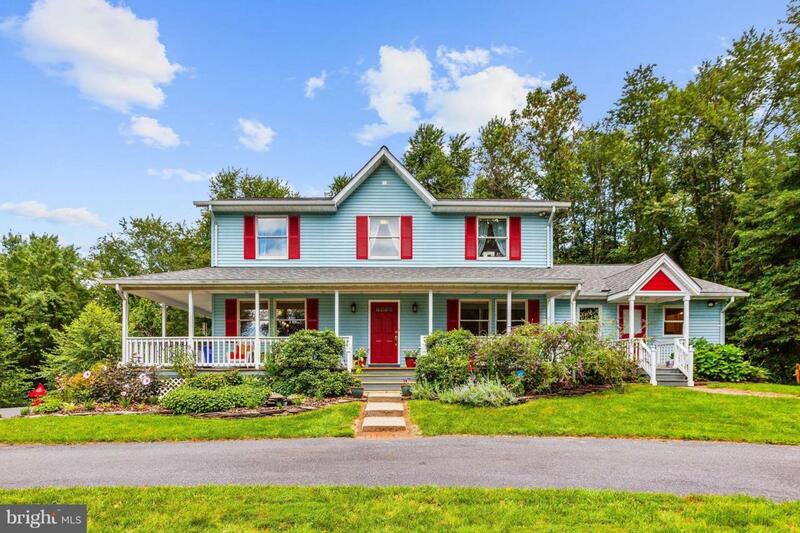 13220 Frederick Road, WEST FRIENDSHIP, MD 21794 (#1009907502) :: Eng Garcia Grant & Co.
Sited on 3 private acres offering a calm and relaxing setting a beautiful wraparound porch welcomes you into a gorgeous home. A true main level In-Law with a separate entrance, hardwood floors, full kitchen, bath and a generously sized bedroom. The main house boast hardwood floors, updated baths, lovely kitchen with granite counters, tiled backsplash, center island and breakfast bar. Sunbathed master suite with a walk in closet and en suite bath. Hot tub! Updates: roof, kitchen, baths, water heater, heat pump, painting and driveway!